Where is the best place to begin your next physician assistant job search? I have put each website to the test! 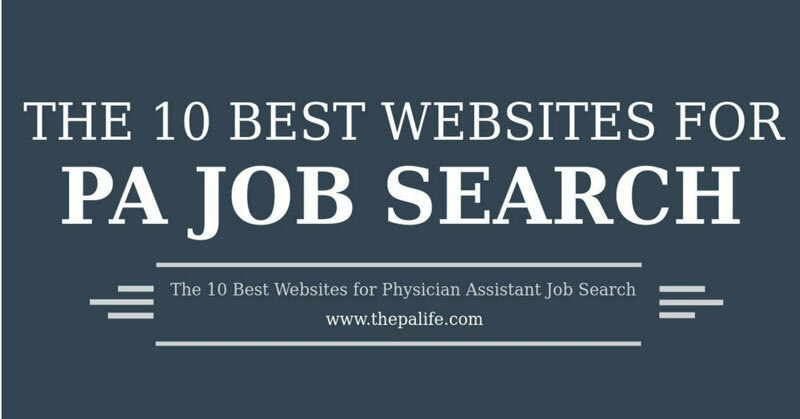 Here is a comparison of the biggest and the best job search websites and apps for physician assistants based on their ability to GET THE JOB done! ZipRecruiter is one of the new kids on the block and has a lot going for it. After using it for several months during a recent job search it has become my personal favorite. The resume and CV management sections of the website are the best of the best and the job search is quick, relevant and feature-rich. Shortly after posting my resume I received custom notifications and was contacted by recruiters scouting jobs in my area. 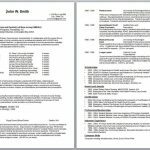 The jobs were extremely relevant and customized specifically to fit my needs. Companies Kaiser, Sutter, etc. etc. Indeed was one of the best first integrated job search platforms that actually worked. Despite the popularity of sites like Monster.com and Career Builder, they were horrible when it came to PA job search. Indeed was the place where you could go to find PA jobs and connect quickly and easily with employers. Good news, it still is. Although ZipRecruiter now takes my #1 spot, Indeed.com is a very close second. You can sign up for keyword related job alerts which are easy to turn off when the time is right. 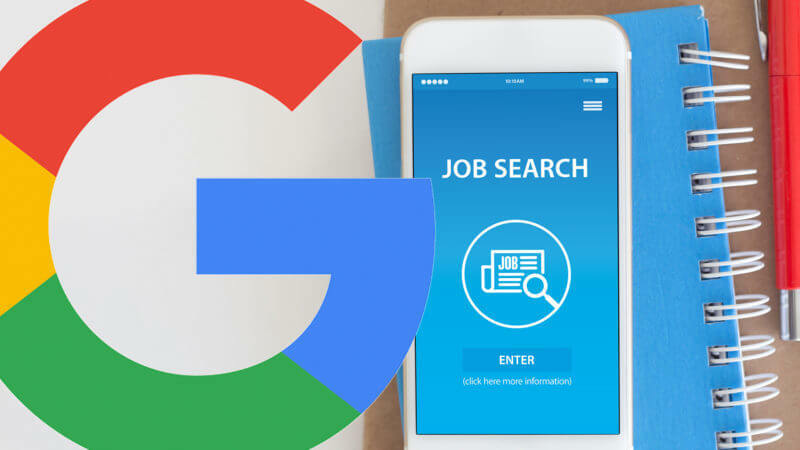 Google job search. Yes, sometimes the best searches come from the best search company. Google once again has your back. With a basic GOOGLE search using the appropriate search query within Chrome Browser, you can search all physician assistant jobs by keyword, location, and endless filters coming up with some of the most relevant jobs by location and keyword that I have ever seen. Google aggregates the best search results from the multitude of job sites and makes the task of sorting through hundreds of listings a breeze. 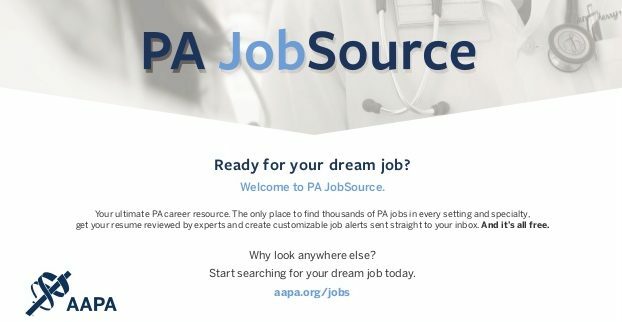 The defining feature of the AAPA's job source is that your search is strictly within the realm of PA. Meaning you won't have all the clutter that you will find on search sites such as Indeed.com, Monster.com, and Ziprercuiter.com. The cons on this list are large, the biggest con being that you cannot search by relevant geographic location and there is A LOT missing from this job search tool. That being said, you may find something here that you can't find on other job search websites, so it's worth setting up a free account. Sort by Category: Cardiology, dermatology, etc. etc. Sort by Practice Type: Hospital, family medicine group, etc. As most of you know word of mouth is probably the most effective job search tool. Studies show that 70-80% of jobs are filled via networking. Here are some avenues to network for PA jobs. As a student, you may be offered a job while on clinical rotations, I know many of my PA school colleagues had jobs lined up even before graduation. If you don’t, please don’t sweat it. Opportunities abound. I bet you didn't know that the NCCPA has it's own job search site? It is powered by HeltheCareers and unfortunately is very limited. So limited, in fact, that I am only placing it on this list for good measure. Sort by specialty: Plastic surgery, urgent care, etc. Not many that I can think of. You may want to stop here, perform a quick search and then if you are smart, move on. Along with Career Builder (see below) Monster.com was one of the original job search websites. Hell, they even had their own awesome Super Bowl commercial. 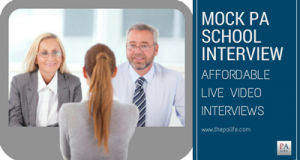 It is still a "monster" in the industry, but when it comes to finding a physician assistant job in your location, there are much better options (specifically Indeed.com and ZipRecruiter and Google). That being said, creating a profile takes a few minutes and is worth the small amount of effort, especially if you are hoping to cast the widest net possible. Back in the day, Craigslist used to be one of the best places to go to find physician assistant jobs, unfortunately, as of today, it has fallen by the job search wayside. That is not to say Craigslist has lost all its utility. It can still be a great place to find more obscure jobs you may not find elsewhere. You can also post that old office chair you have been dying to get rid of. Good old' Career Builder used to be THE jobs search site back in the 90's, and maybe it still is for some careers but when it comes to finding physician assistant jobs it performed miserably. Even when I expanded my search radius it added just a few more jobs, almost none of which were relevant. LinkedIn has been around for a very long time, but over the past couple years, since purchased by Microsoft it has been trying to become THE player in networking and job search solutions, and it is making up some lost ground. P.S If you haven't already you MUST take an hour and carefully update your LinkedIn profile. Take your time, employers use it as a screening tool, and it can be a great place to make connections as well as a good first impression. Search by company: Sutter, University hospitals, etc. 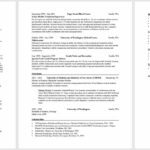 Glassdoor was a bit off my radar, but they have been posting interesting articles lately, so I decided to take a closer look at their job search engine. Surprisingly, there were quite a few, disappointingly, the jobs lacked relevancy. I have a feeling this will be changing over the next 12 months. Lots of irrelevant jobs in relation to my search term which resulted in job titles such as occupational therapist, physician, medical assistant, CNA, etc. PA exchange services physicians, physician assistants & nurse practitioner communities as a partner to the National Provider Matching Program. Too many cons to count: A search in my hometown of Santa Cruz California provided 0 results! 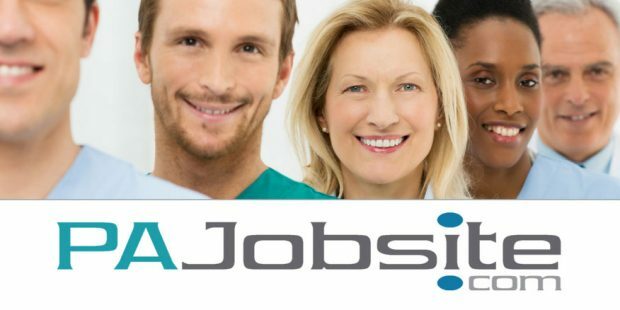 PA Jobsite allows you to search for PA and NP jobs. At the time of this writing, they claim to have over 8,000 PA and NP jobs listed in their database. My search of all NP and PA jobs within my fairly large region of California listed only five jobs. Not very impressive. Not many that I can see, this is a limited database supported by recruiting companies. There may be some jobs on here that you couldn’t find elsewhere but it is hard to say. Do you have a job search tool or have you used a job search tool that you found helpful? If so, please let me know in the comments section, and I will be sure to place them here. Hi PALife! I’m reaching out to see whether there’s any future opportunity to update this blog post and/or include the date the analysis was conducted? I manage one of the job boards listed within this blog and would love to share this link with others ideally on a mass scale, however- given that the blog isn’t dated, I’m not sure how accurate the information is in 2019. I’d be more than happy to see if there’s opportunity for us to work together and re-analyze the information used to rank the job boards. Hi, Toks, thanks so much for your message. This is a post that I update at least quarterly and it was just updated in January for 2019. I would welcome any and all collaboration so as to make this the most informative and up to date posting on the topic of PA job search. I’m sure we both wish to provide the best resources for PAs looking for the best job search resources. Feel free to message me through my contact form or respond here about potential collaboration. I’ve also added a “last updated” comment below of the heading of the post and will make sure to modify this during future updates.